I just placed an order and my new officemate is bringing it home with her next month!! 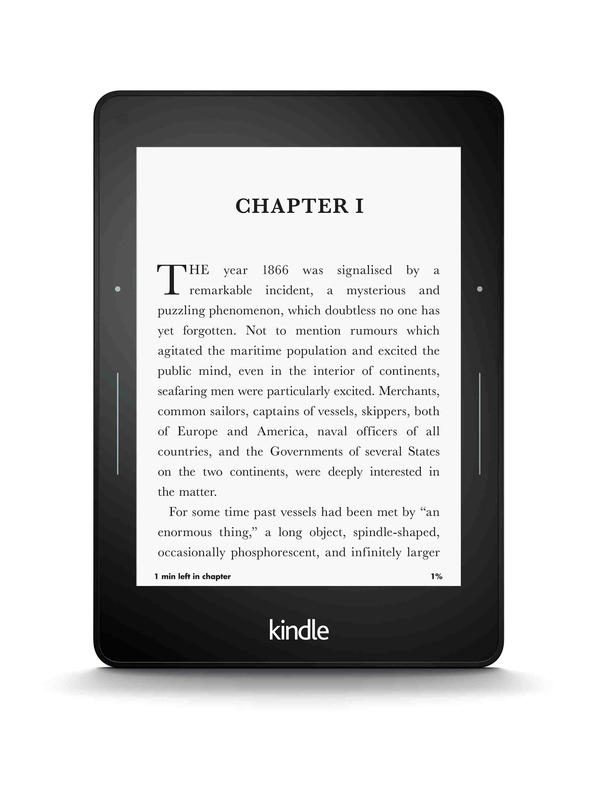 I’m biting the bullet and finally getting a kindle. I still love paper books and I think they are superior to digitized letters. I guess long-term budget concerns and my itch to keep reading more despite busy-ness and the need to protect my eyes are all going to make this worth it.